Earlier this week the team at Gina K. Designs celebrated the newest release with a three day blog hop. 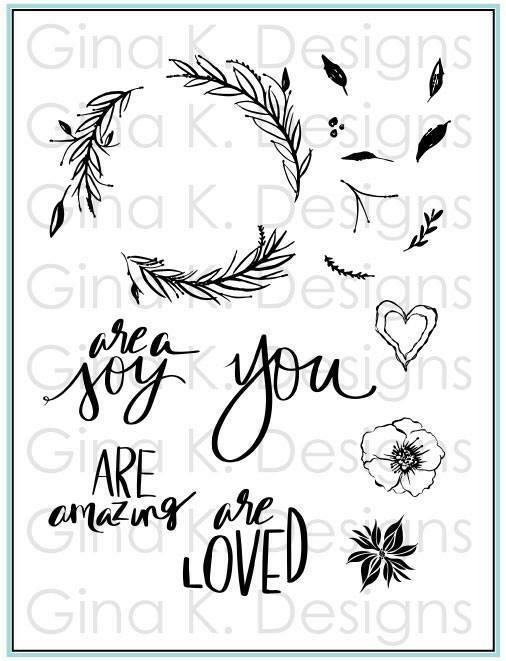 It was so much fun and we got to see MANY beautiful projects with the latest products from Gina K. Designs. I wanted to share another card that uses a brand new set designed by Lisa Hetrick. It is called You Are. I can't recommend this set enough. If you are a water color artist, you will go crazy over the set. 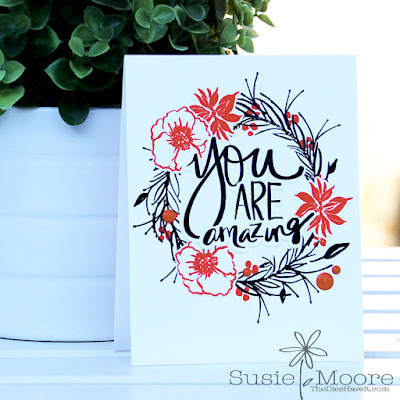 But even if you are just a stamper like me you will love how versatile it is. Have a great Saturday and I'll see you again tomorrow!